Myson's Super low surface temperature (LST) single radiator is the perfect heating solution for places where the safety of children or elderly people is a key issue, such as nursing homes, schools, hospitals and children's rooms. The surface temperature never exceeds 43°C and the rounded steel case has no sharp edges to prevent injury. 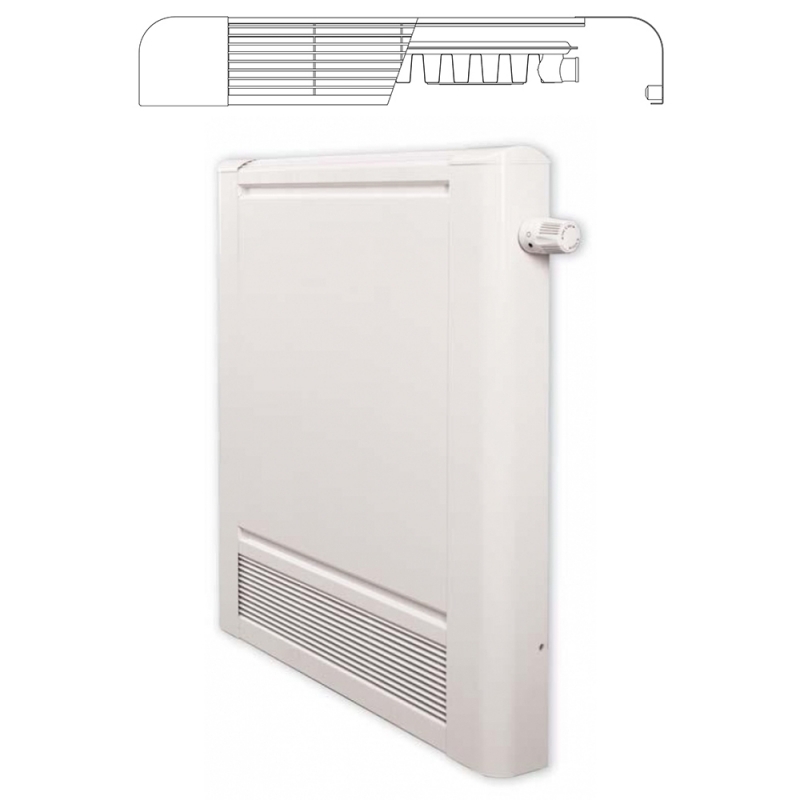 The Myson Super LST radiator has a removable enclosure, which is convenient for cleaning and carrying out maintenance. Finish in a high quality white paint, the Super LST (Single) blends well with all interiors. Surface temperature does not exceed 43°C. Ideal heating solution for places where safety is a key issue.